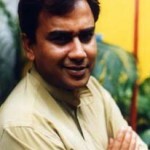 Arman Parvez Murad is a popular actor in television channels of Bangladesh. His home district is Rajshahi. He completed his education in Rajshahi. 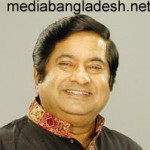 Murad started his career by giving voice with commercial advertisement. 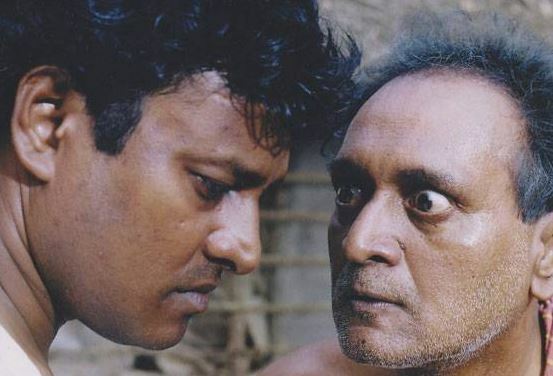 He performed in many dramas and serials were aired in different Television channels. 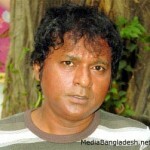 One of his drama was “Ekjon Razakar Mara Gechhe” aired on Banglavision on the occasion of independence day. Murad has a Almighty gifted Voice that he is using for recitation of poem with tremendous popularity. 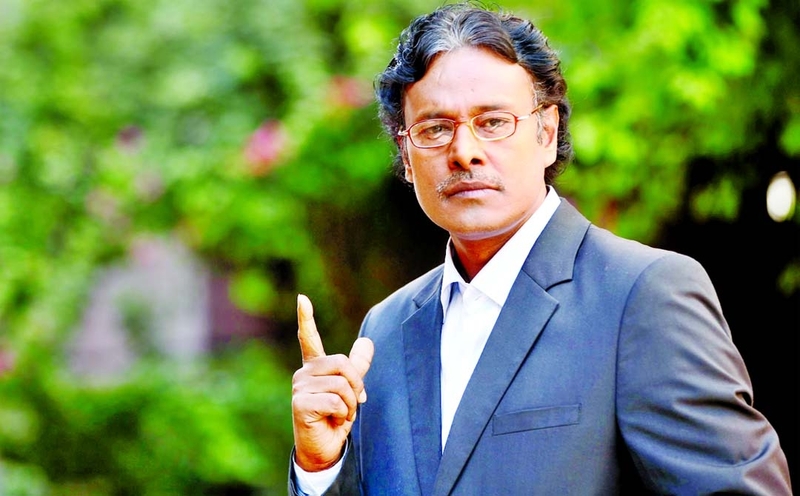 Arman Parvez in a TV drama serial.